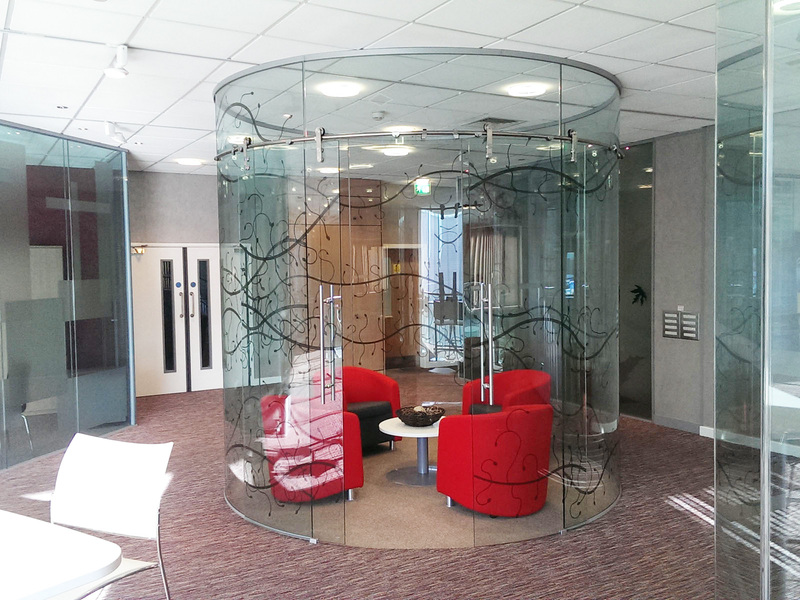 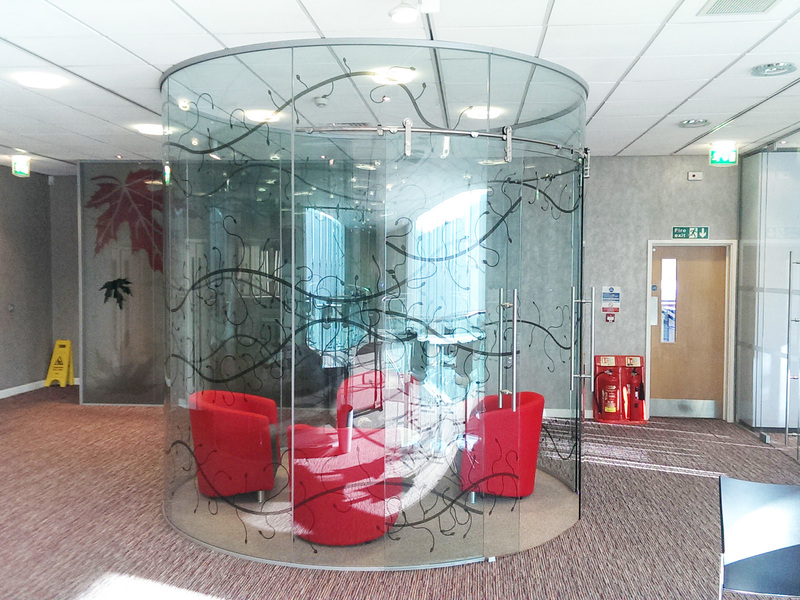 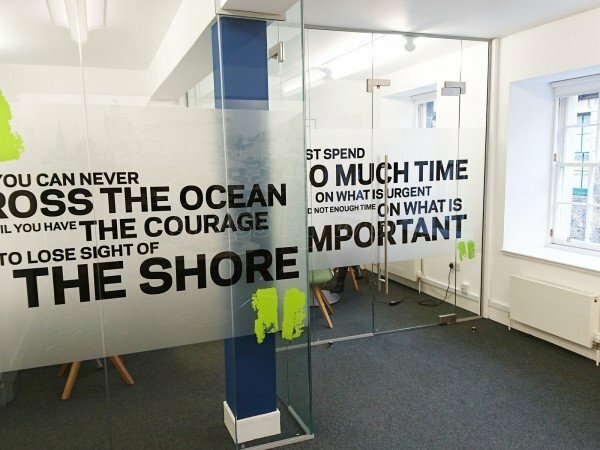 Curved glass brings life to a partition, either as a stand alone feature or a full wall that make it stand out from the crowd. 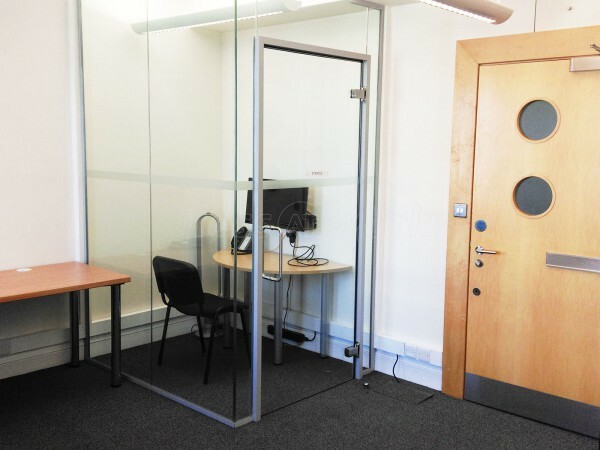 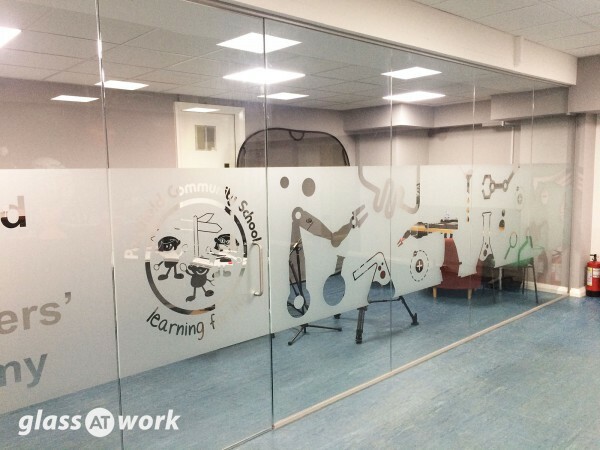 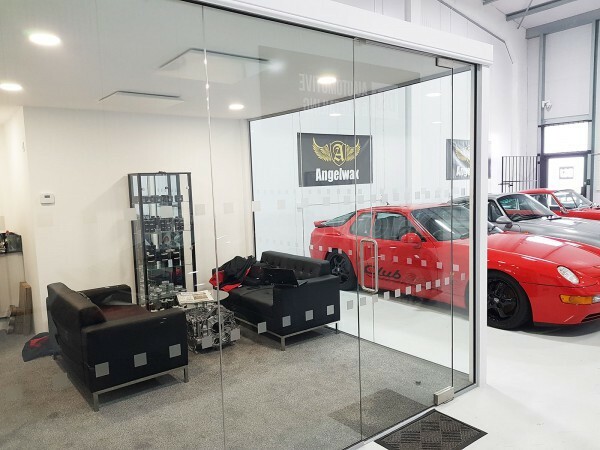 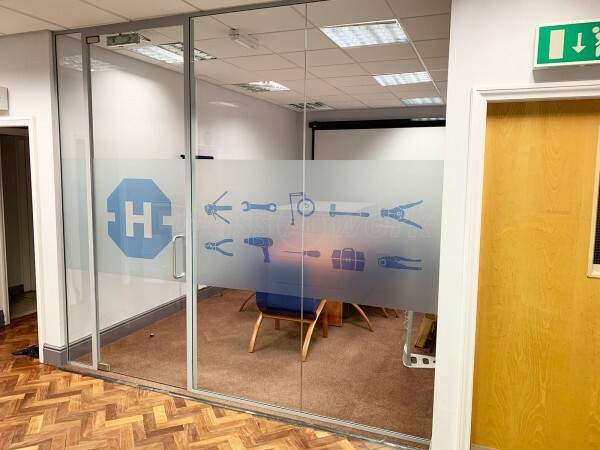 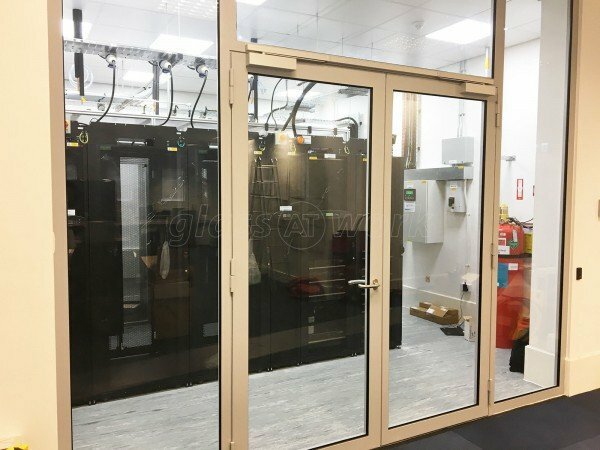 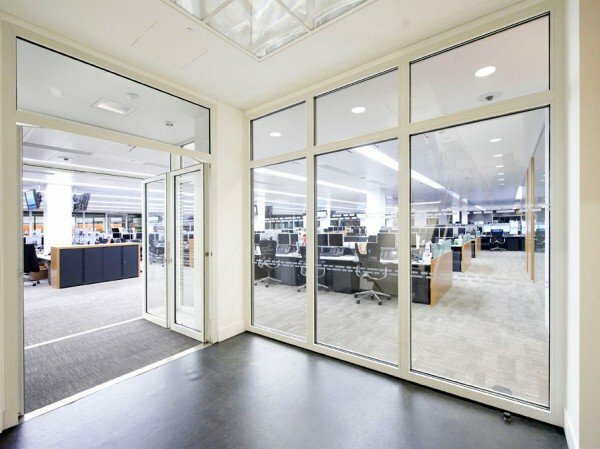 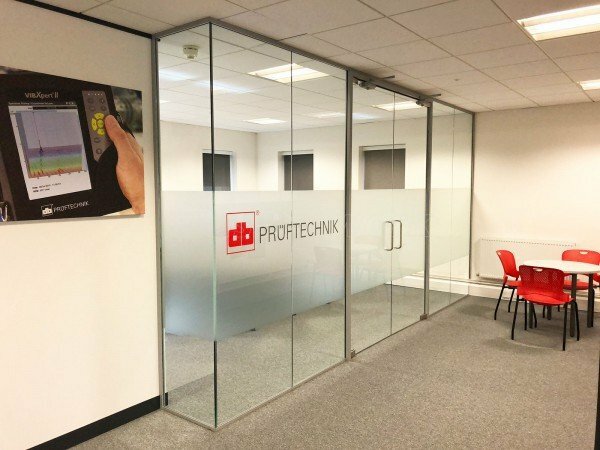 For those that want the ultimate in glass partitioning then we can do it. 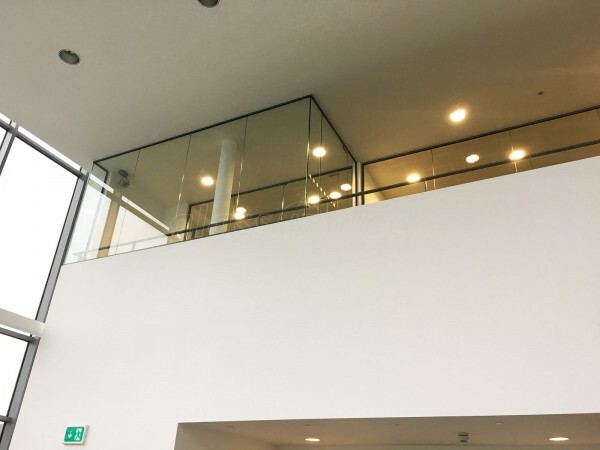 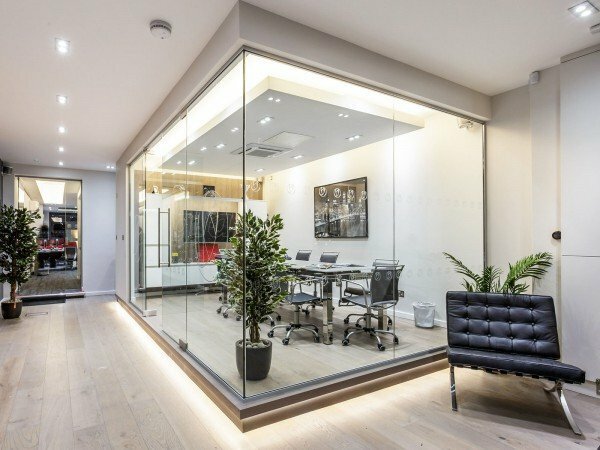 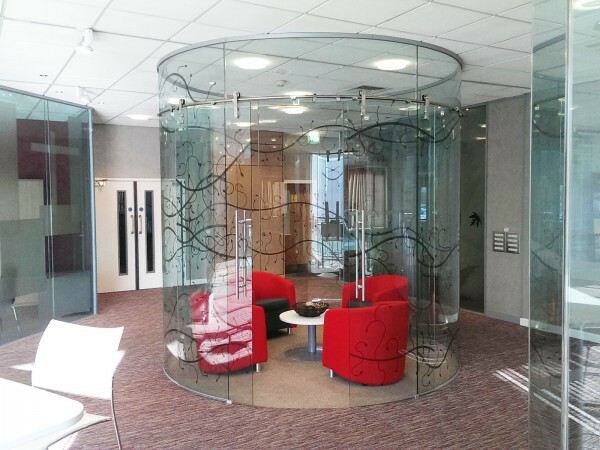 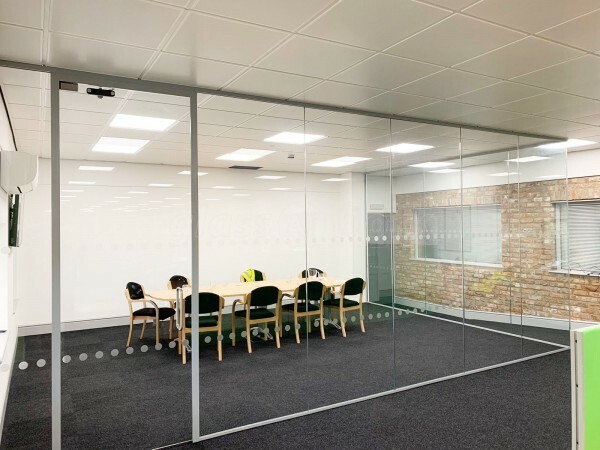 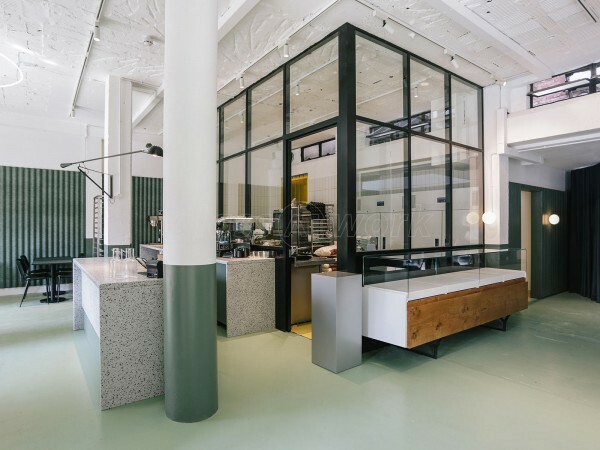 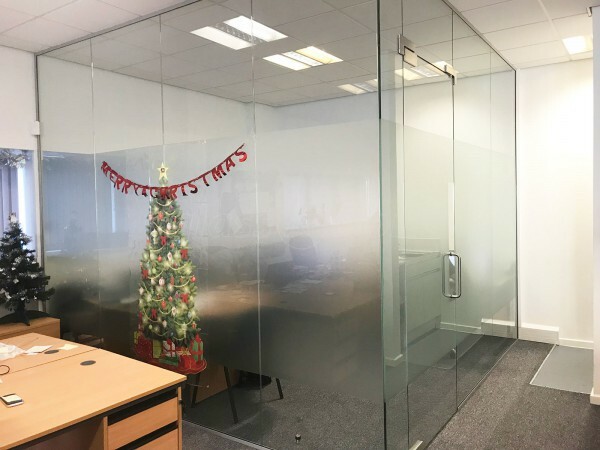 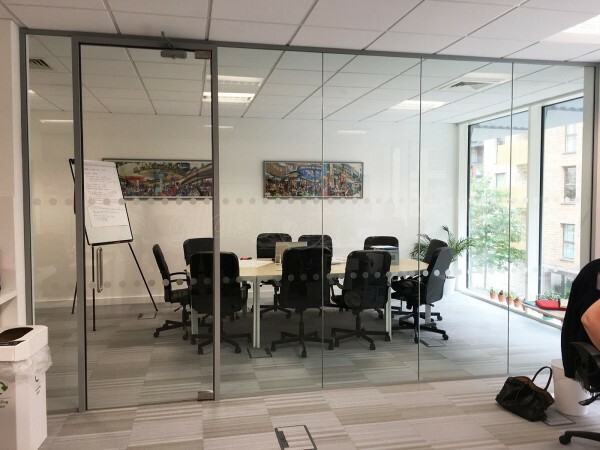 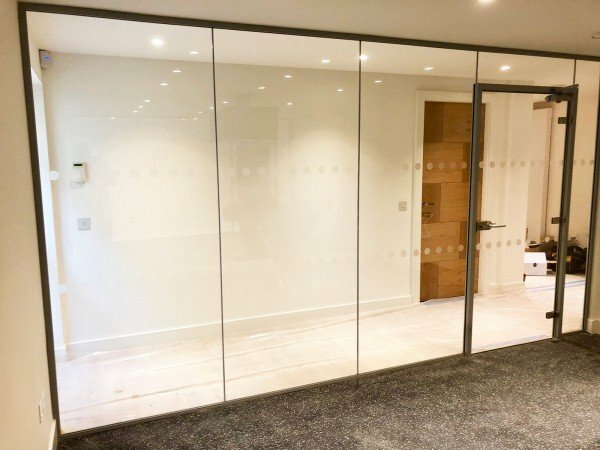 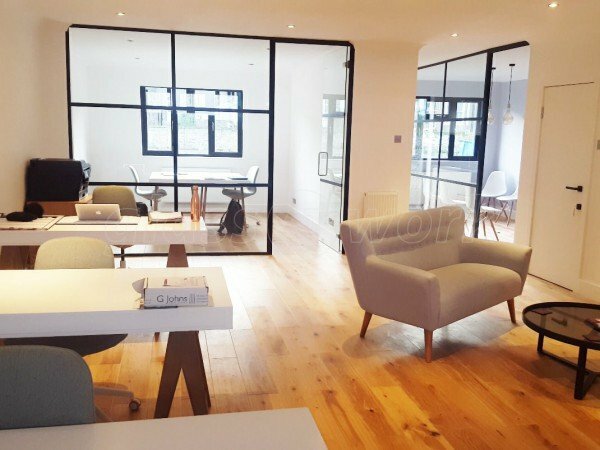 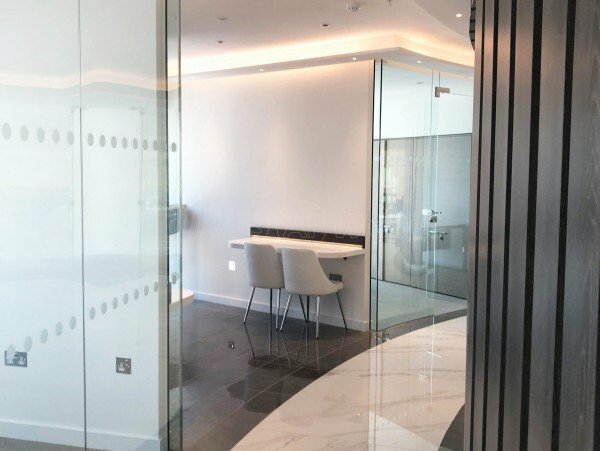 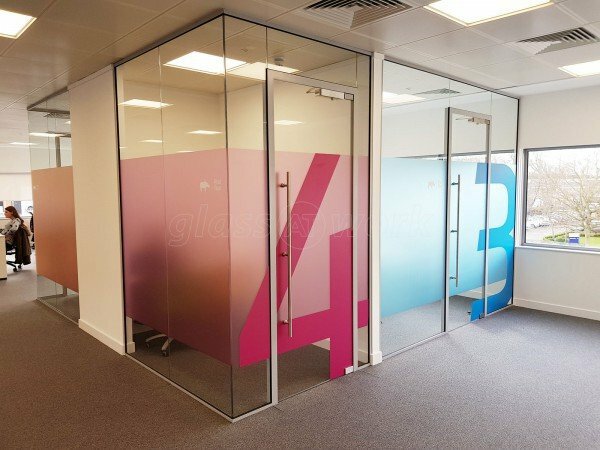 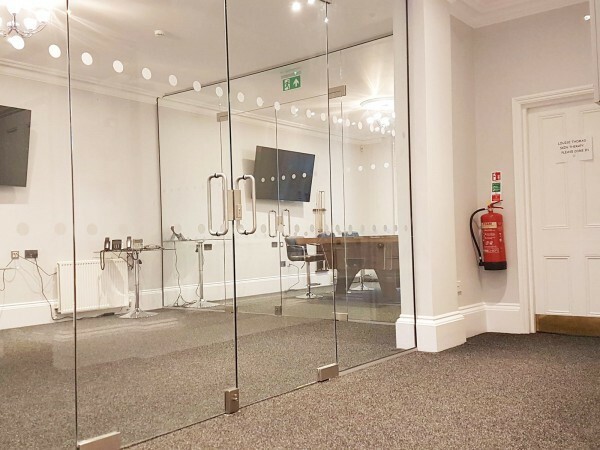 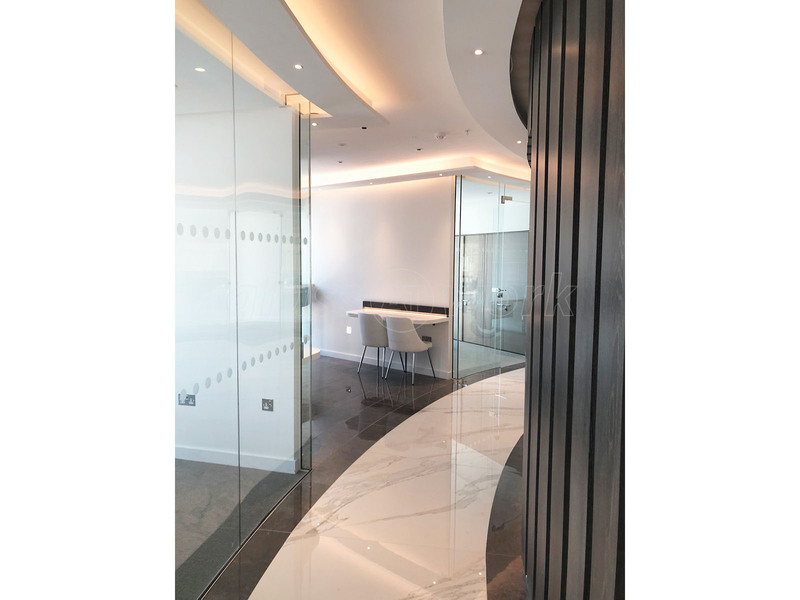 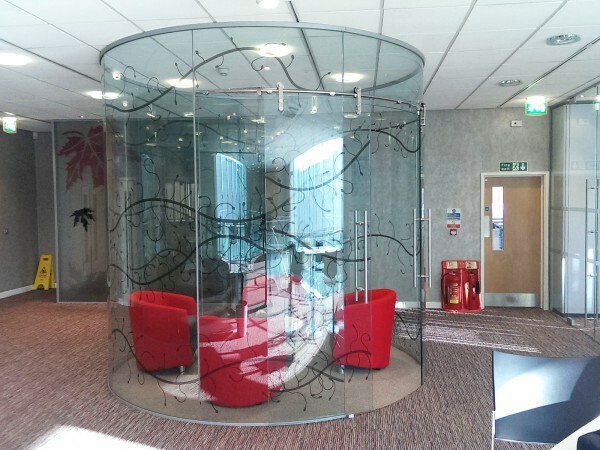 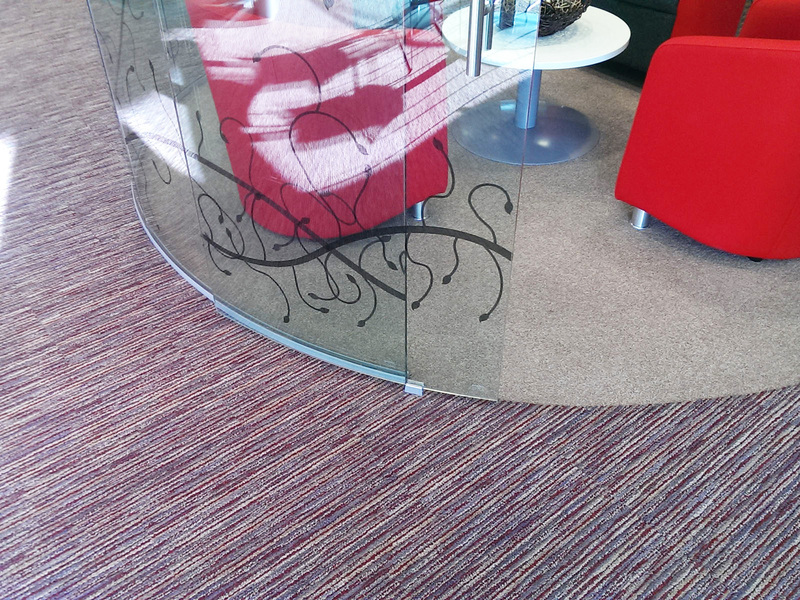 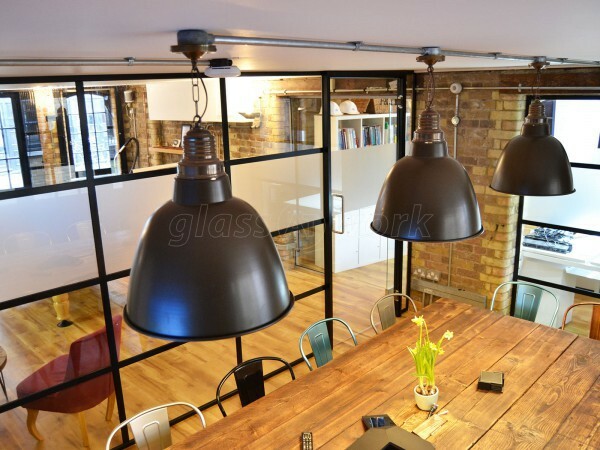 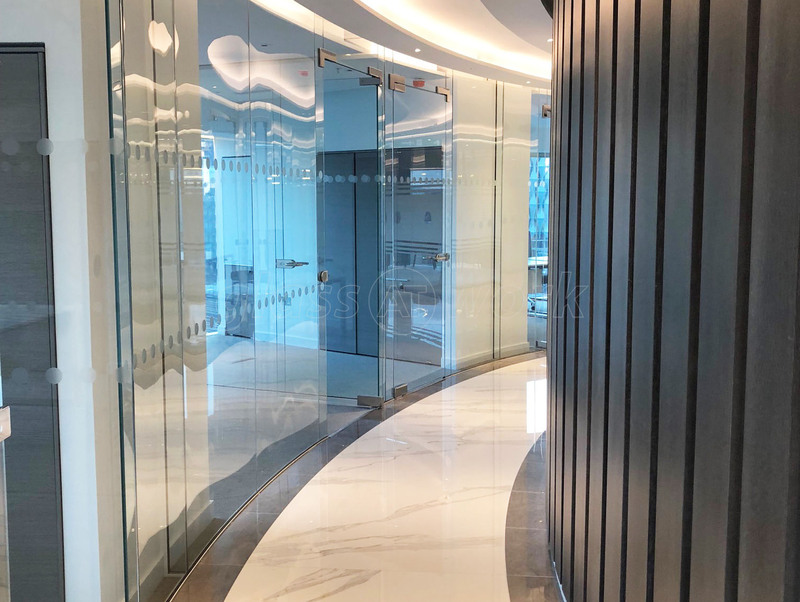 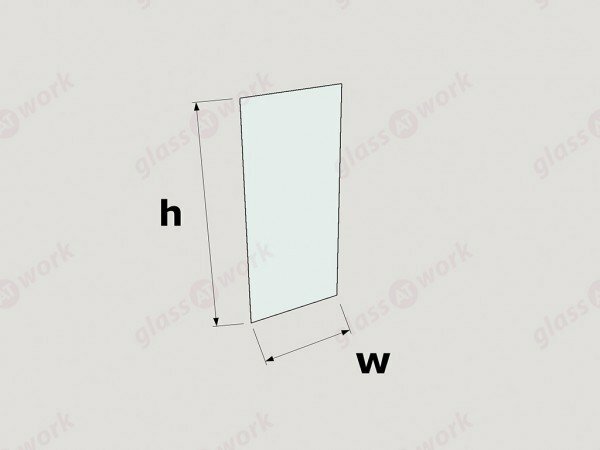 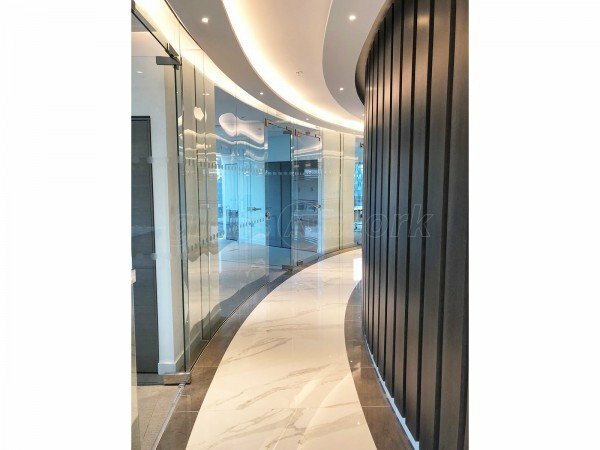 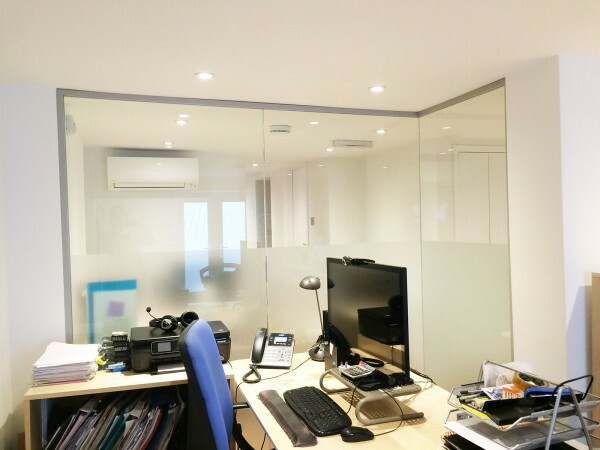 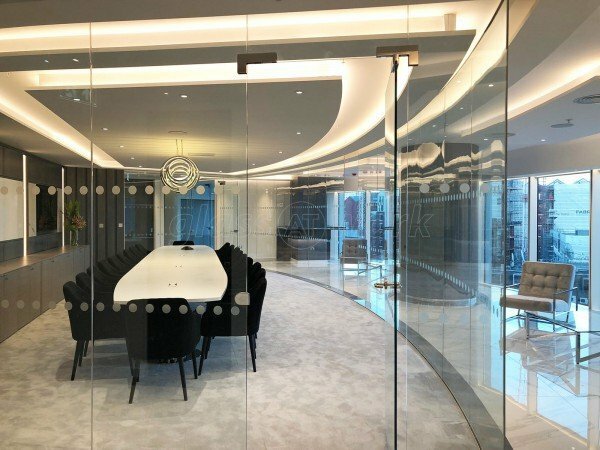 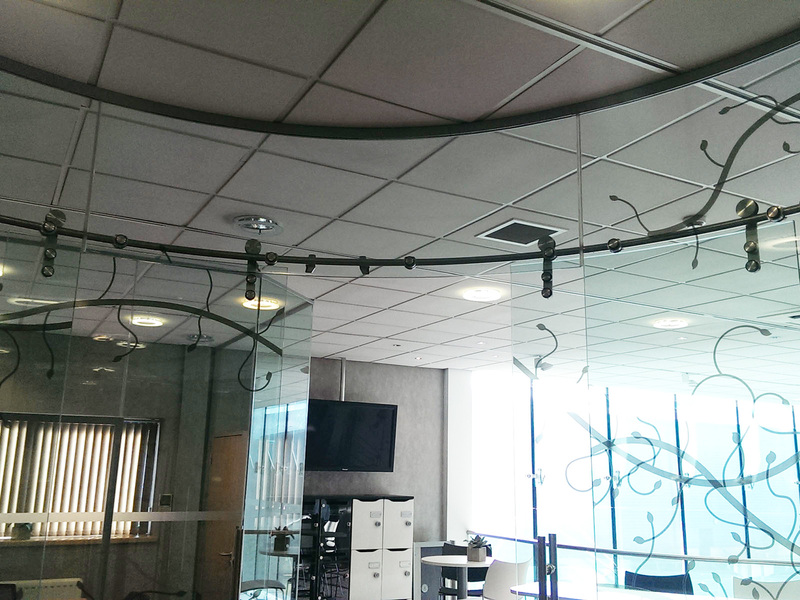 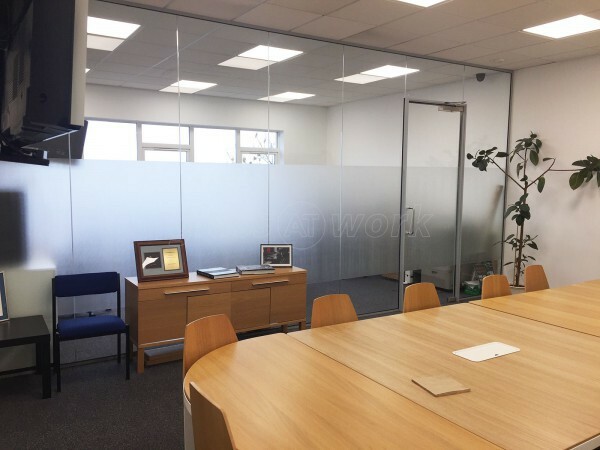 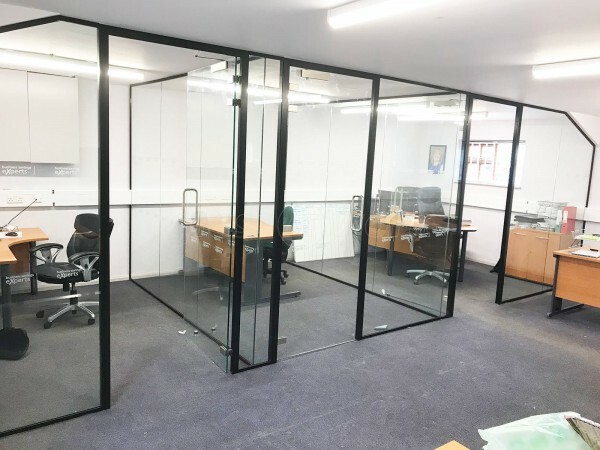 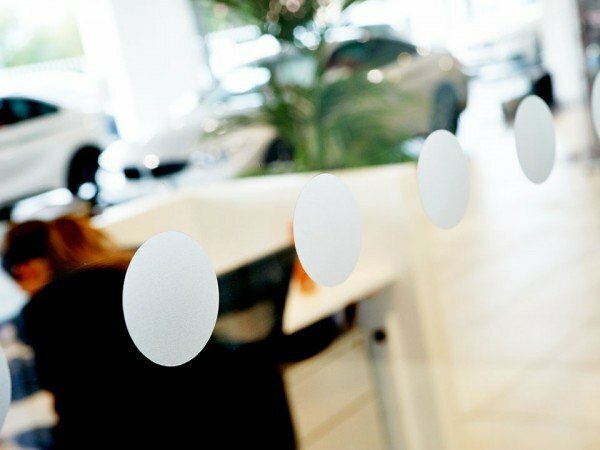 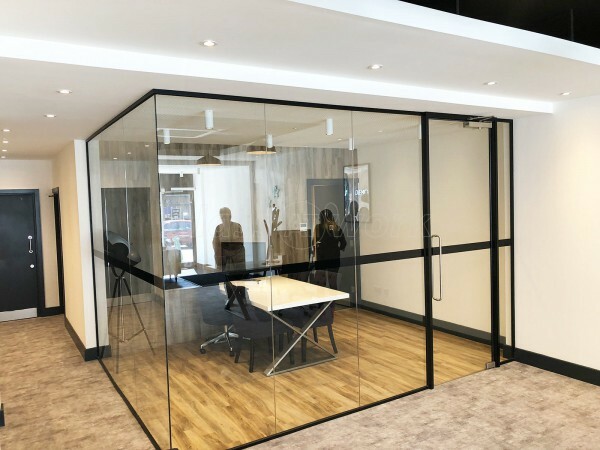 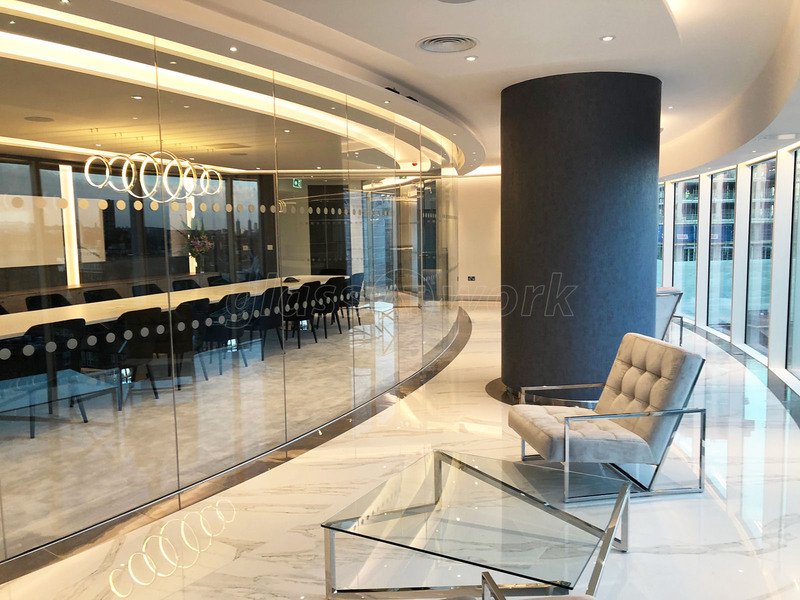 Curved glass brings life to a partition, either as a stand alone feature or a series of curves that make a feature of the wall and help it stand out from the crowd. 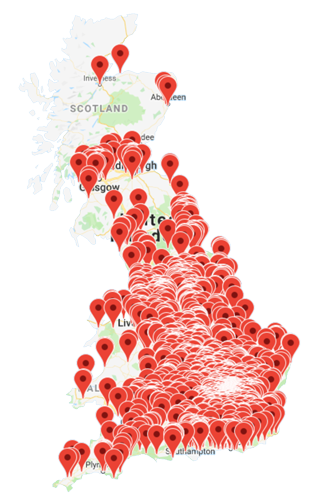 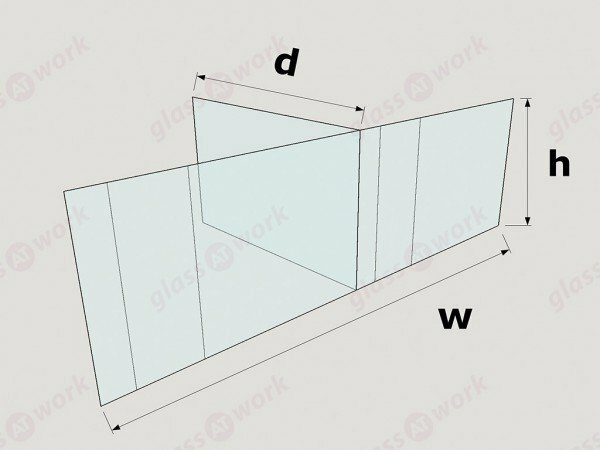 To achieve this we will need the radius of the curve you require. From that we can bend the aluminium head and base tracks to suit that dimension. 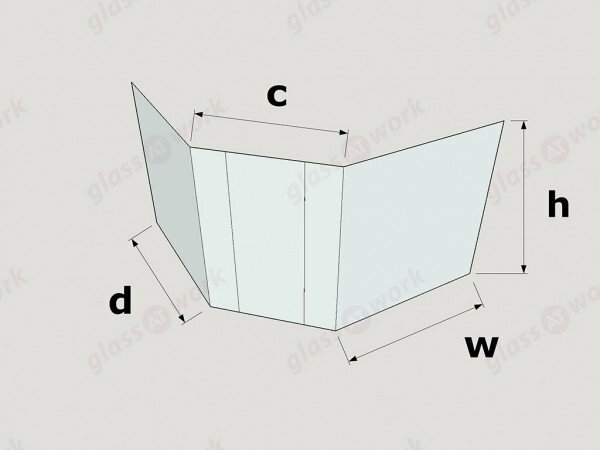 Once in-situ the track is measured and the glass is made to that curve. 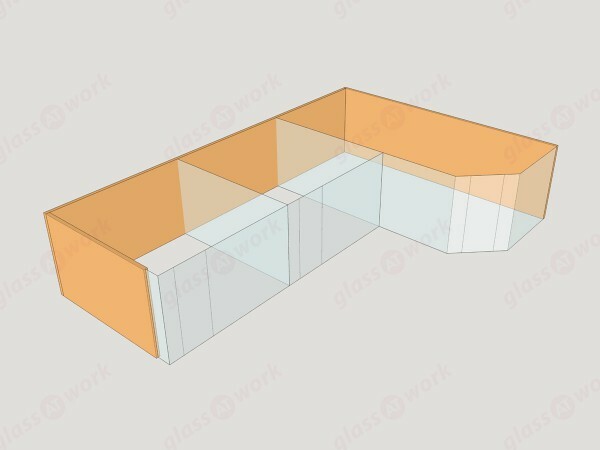 It is a longer process, to allow us to form the track and make the glass, but we think you would agree that it’s worth the wait. 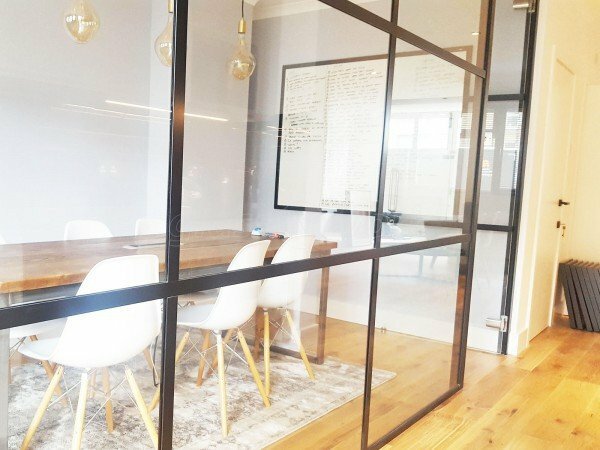 Couldn't be happier and would definitely recommend Glass at Work to anyone.